Just in time for Dark Souls 3, Jameserton, a really dedicated fan, finished his animation about his painful journey through Dark Souls 2 and all its locations and bosses. It took him nearly two years, but that’s no surprise. All the jokes are on point and the voice acting’s very well done. 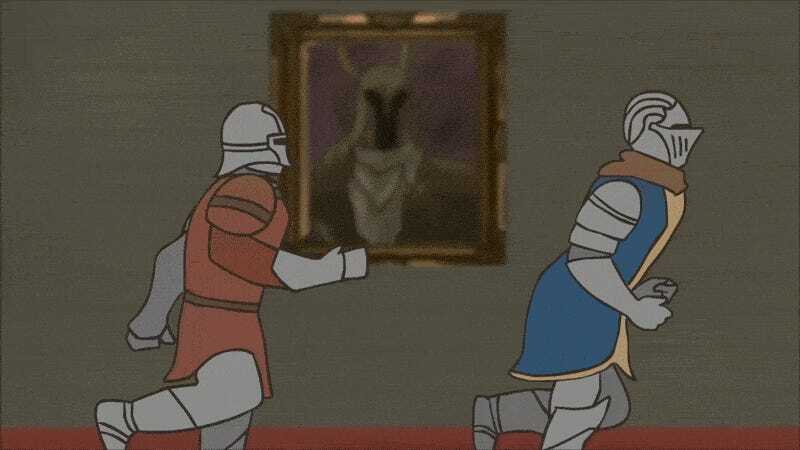 Pretty funny couple of minutes, and with all the chasings and hauntings, it feels more like an episode of Scooby Doo than scenes from Dark Souls.